One of my favorite bloggers, Nicole over at My Teacups In Peony, has started a weekly posting trend I REALLY LOVE. I take a lot of them. 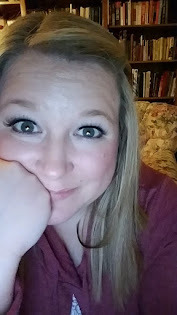 In fact, last night I went to take one of my new highlighter pink toesies ... but my camera battery is dead. So here's my Tuesday feet photo. Me and miss Lyndsi Shae at the coast when she visited last April. She's the super tan one ... I'm the ghost white one (yay pasty!). I love love love the coast. 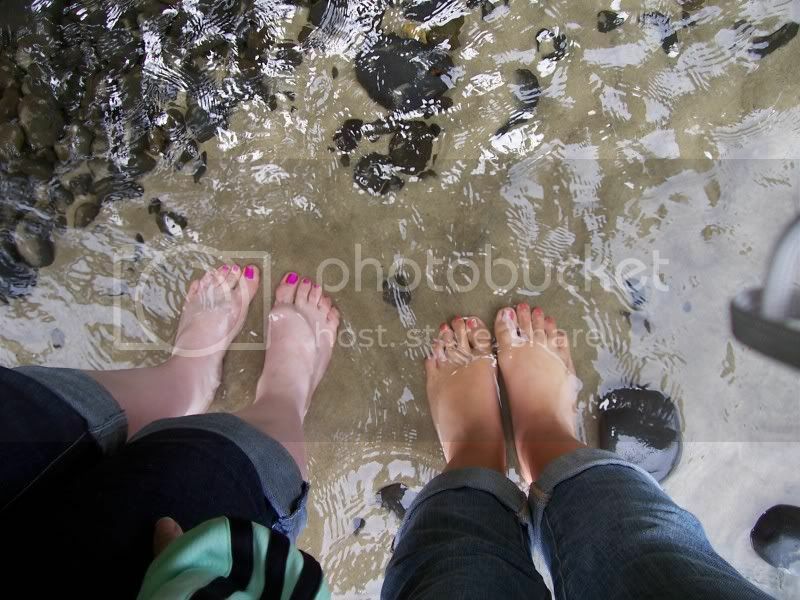 I have so many pictures of my feet in the water. LOVE IT. Soooo i'm not a feet person really. Mainly because my feet are foul. I do take a lot of shoe pics but not toes. YES! I saw the title of this post and hoped that this little gem would be included. I loved this day. I still talk about it like every week. I love Oregon. I love you. Things I am doing: emailing you back. Things I am not doing: sending 47 pizzas to your house.